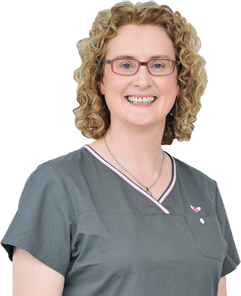 Anne graduated from Queen's University Belfast with a Bachelor of Dental Surgery Degree in 1990. 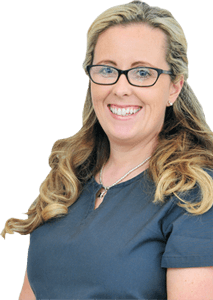 She has worked with David Reaney Associates since 1992, gaining a wealth of experience in all aspects of general dental care. 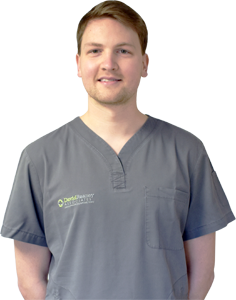 Anne has always had a keen interest in Complementary Therapies and in 2002 she turned her attention to incorporating Holistic Therapies into her Dental Practice. She studied Homeopathy, Acupuncture, Nutrition, Jikiden Reiki, Thought Field Therapy, and travelled to Dublin, London and Europe for training in Holistic Dentistry. Through her experience with Holistic Therapies she has the unique ability to view the person as a whole and treat anxious patients with compassion and understanding. 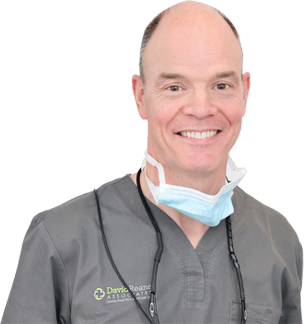 She is a Mercury-free, Biocompatible Dentist, who incorporates Zirconia all ceramic restorations, into her daily Practice. Anne is a member of the International Academy of Oral Medicine and Toxicology, The British Dental Acupuncture Society, the British Dental Homeopathic Association and the Faculty of Homeopathy, having received a Diploma in Dental Homeopathy with Distinction, following 3 years of study at the Royal London Homeopathic Hospital. 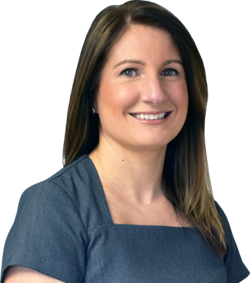 If you have any questions for Anne, why not contact her by email.